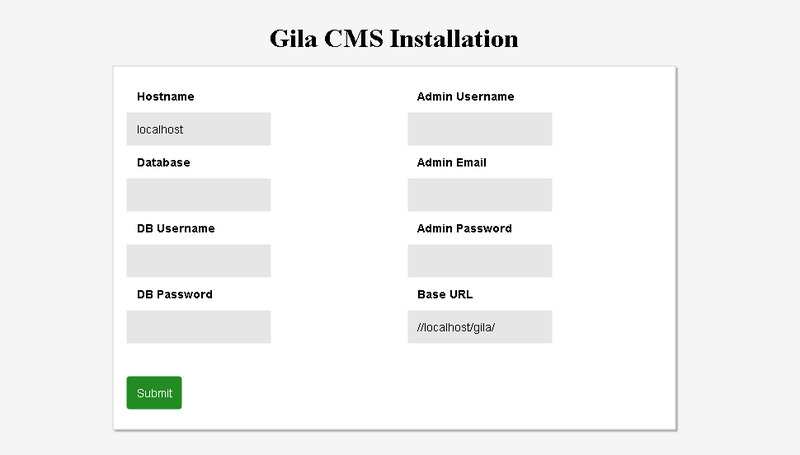 First unzip gila in a public html folder e.g /var/www/html/gila and make sure that the folder is writable from the application. Don’t forget to restart your server if you made any changes. In order to proceed with the installation, you will need your database settings. If you do not know your database settings, please contact your host and ask for them. You will not be able to continue without them. More precisely you need the database hostname, the database name, the database username and password. 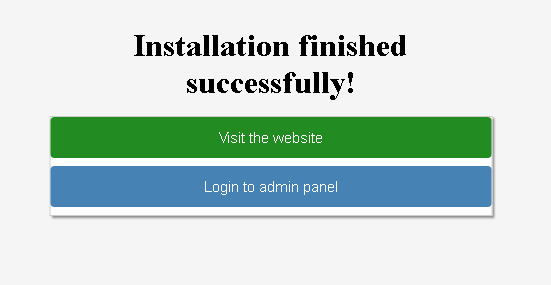 After filling the data and submit them, we wait a few seconds untill the installation is finished. 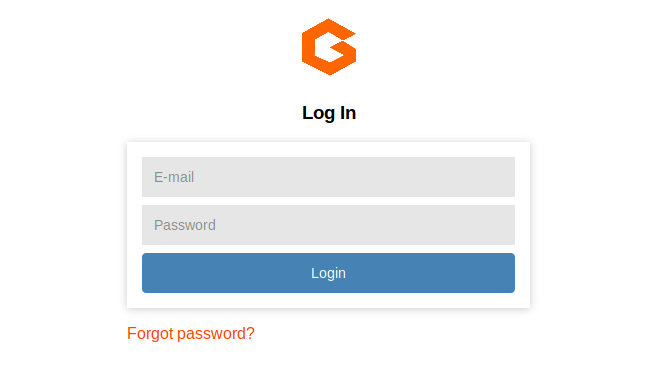 When installation is finished we can enter on the admin panel using the admin email and password that we wrote before. We enter in the administration dashboard. Administration to edit users or change the settings of the website.